The online version of our Introductory Geographic Information Systems (GIS) course is being offered during summer session I and summer session II, 2017. 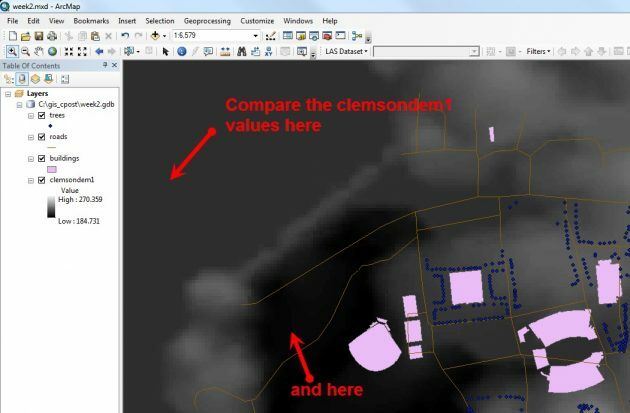 This course, developed by Dr. Christopher Post and Brian Ritter, allows both local and distant students to learn foundational concepts and build technical skills in GIS. A complete copy of ESRI’s ArcGIS software is included (with a 1-year student license). The course is available to Clemson University students from all undergraduate majors or for other students who register as transient students. Please contact Dr. Post if you have any questions. Clemson students who register for the course should have their computer set up before they leave Clemson for the summer.